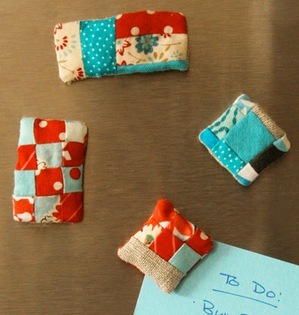 Mini-quilt fridge magnets. Love that idea!! We have seen several over the years and it is time we all now make one.So cool. Feel like a little sunshine quilting project like this? 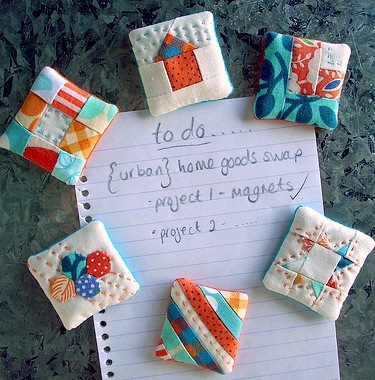 Here are 11 fridge magnets donned in quilting fabric and patterns to get our creative juices going. Wouldn’t it be adorable to make a set of four that when put together make the full circle of geese? BTW. 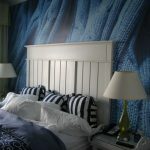 I think that Rashida from IHeartLinen was the originator of this idea, as she wrote about it 5 years ago! Her blocks may not look as tidy but hey, no prototype ever looks as good as the production model which comes out years later. Quilt magnets are mini quilt blocks of 1.5 inches or smaller, turned into magnets. See piecebynumber.com/bom.htm for free quilt pattern ideas. You can use many regular quilt block patterns and size it down. Step 2: Sew the fabric pieces together in a pretty fashion to make an approximate square. This will be the front of your completed block. Step 3: If your fabric is thin, you will need to add some batting. Cut a piece of batting and some fabric for the backing. Use the size of the magnet plus seam allowances. Assess the thickness of the fabric and add padding as needed. If your material real thin and without structure, I might also insert a piece of flat recycled plastic to keep your fridge magnet quilt looking really neat. To visually explain what I mean: note the difference between the quilting neatness in picture 1 versus picture 3. Step 4: Fold work into a perfect square and stitch the fabric together on three sides with right sides facing. Step 5: “birthed” it out the non-stitched side and slip a magnet in. Hand stitch the fourth side. Or attach your magnet on the outside with some really strong glue. Test before you finish off your work of art: and ensure your magnet is strong enough to be functional and hold a few pieces of paper or a couple of photos. 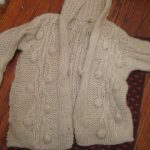 Be sure to use remnants / recycled fabric. On behalf of Mother Earth: ‘thank you’. This mini quilting project can really be a great way for you to design your own original quilting blocks, to be used and further built upon in further projects. Experiment lots as these mini-quilts make original gifts for new home owners, unexpected visits, and creative friends you love. Upsize your mini-quilt, add some padding and you have coasters. Size them up larger, add some padding and you have pot holders. Size them up larger again, and you have quilted doilies for your kitchen table. Size them up larger again, and you have a quilted tote bag. Add a few mini quilts to accent the bag details and for embellishment. This will be way cool! Multiply your quilt blocks, at any size, and you have a quilted blanket. I’d go for larger blocks, because I want things done. 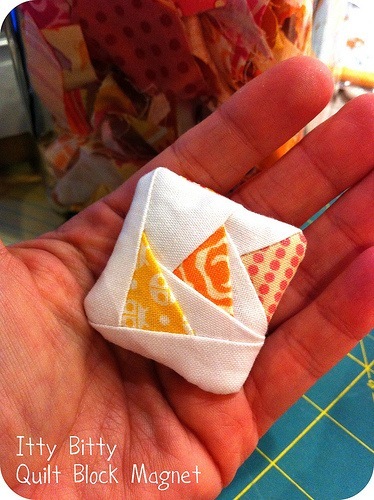 Want a Pattern for Mini- Quilting Projects like this? Get a Good Quilting Book. This book is written by Rashida Coleman-Hale, who created the above mini-quilt magnets, and who got herself a design degree in NYC. Check out her book. It’s a detailed book with a wide range of projects to hone your skills and build your creativity in the world of quilting and patchwork. Her latest book, Zakka Style: 24 Projects Stitched with Ease to Give, Use & Enjoy (Design Collective) is also worthy of consideration. 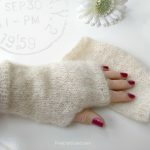 This one is not for beginners who need very detailed step-by-step, illustrated tutorials. It is however for artistic types like us who want to create artwork out of everyday objects. Start with checking out our Quilting Category Page where you can find quilting projects, techniques, ideas, fabrics and more. What a cute idea! The magnets look beautiful!